Looking for the perfect place to host your next meeting, seminar or workshop? 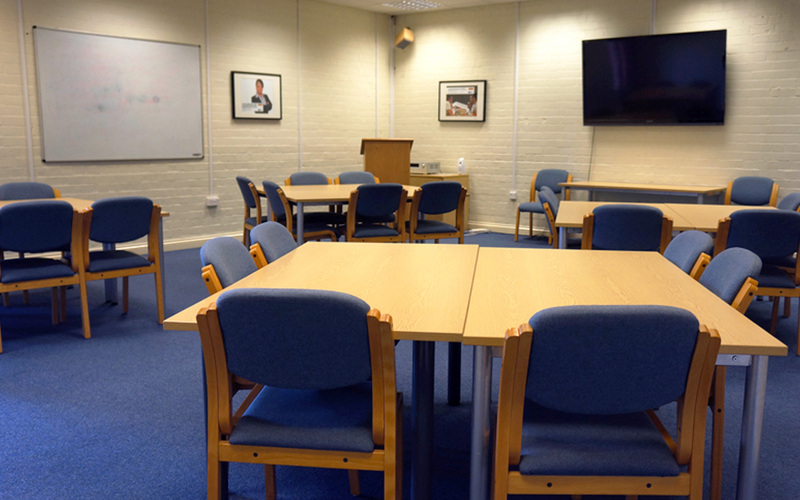 NBV’s Meeting and Conference rooms are easy to get to, easy to book and offer great value. Both of our centres are within minutes of public transport links. On-site, free secure parking makes for easy, accessible visits and our friendly, professional staff create the perfect first impression. There’s a range of rooms to suit 2 to 60 people and a mix of modern and traditional spaces. 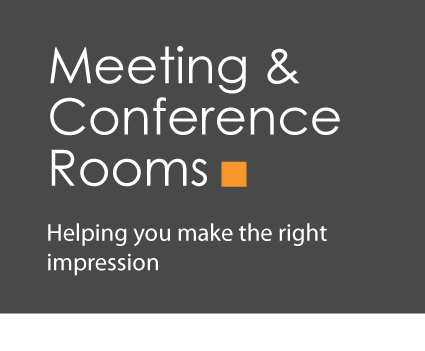 Conference and Meeting Rooms to accommodate 4 to 60 people in a characterful Victorian building, within minutes of the tram and free onsite parking. Further discounts on rooms are available for NBV tenants, enquire at time of booking. Catering: catering options can be arranged, please enquire at time of booking. 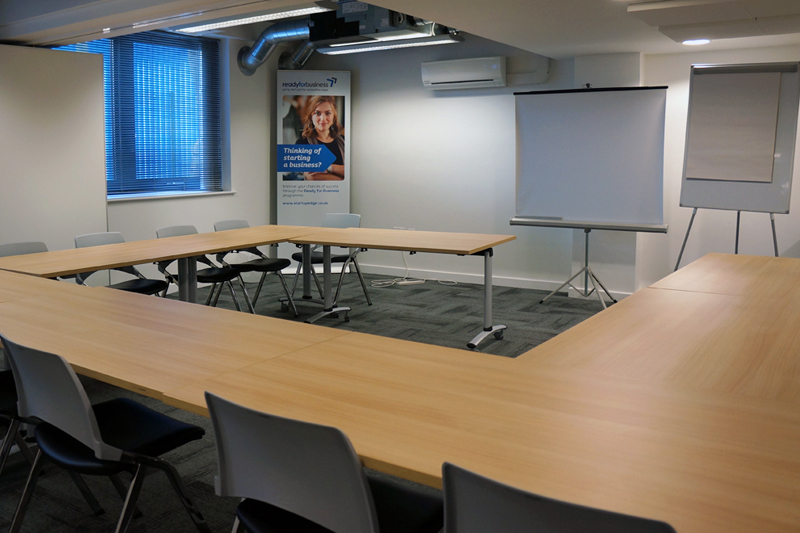 Conference and Meeting Rooms to accommodate 2 to 40 people in a modern, eco-friendly, high spec building with great links to the city and free onsite parking. Catering: catering options can be arranged for an additional fee, please enquire at time of booking.